I love this book. 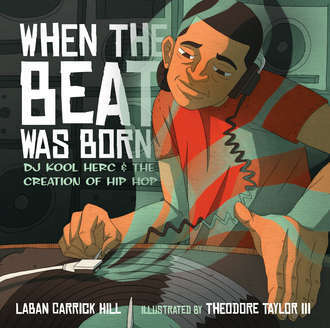 The story of the birth of hip hop in a format I can share with my daughter…Outstanding work! Many thank and congratulations to Laban Carrick Hill and Theodore Taylor. For more information about Laban Carrick Hill, check out his website.